[vc_row row_type=”row” use_row_as_full_screen_section=”no” type=”full_width” angled_section=”no” text_align=”left” background_image_as_pattern=”without_pattern” css_animation=””][vc_column][vc_column_text] The Geocaching HQ GeoTour is easily one of the best GeoTours in the world. This tour will take you around one of the coolest and hippest neighborhoods in Seattle, the Fremont Neighborhood. Also on this tour, you will find some of the most favored caches in the world; including the world famous phone cache! This is a GeoTour that you should definitely do while you are visiting Seattle. Make sure that you also schedule a visit to take a tour of HQ. 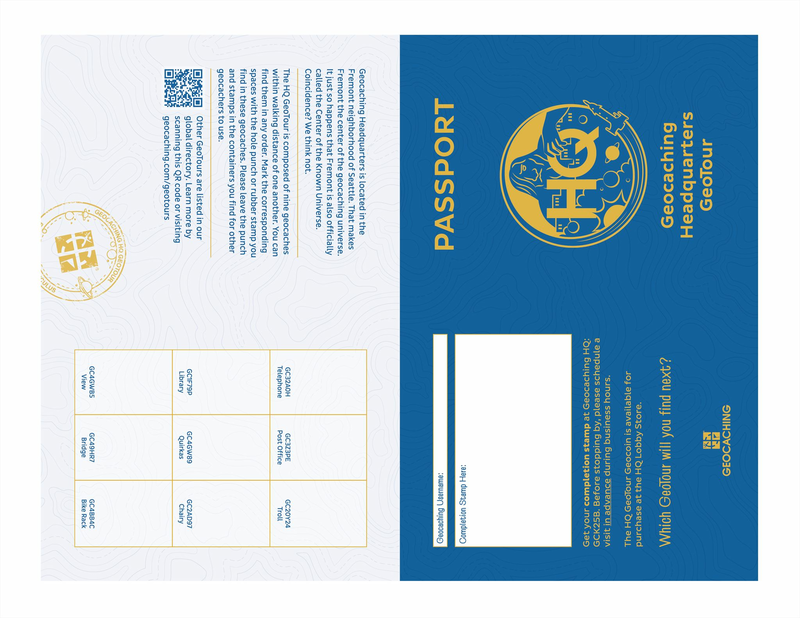 (*appointments needed) There you can grab a passport for the GeoTour, or you can print one below. Read our story “Why Go Geocaching” to find out why we enjoy caching while we are traveling! Not only do we love to Geocache, but as you can tell, we love to travel! We’ve put together all the information you need right here to help you plan your trip and start making reservations.